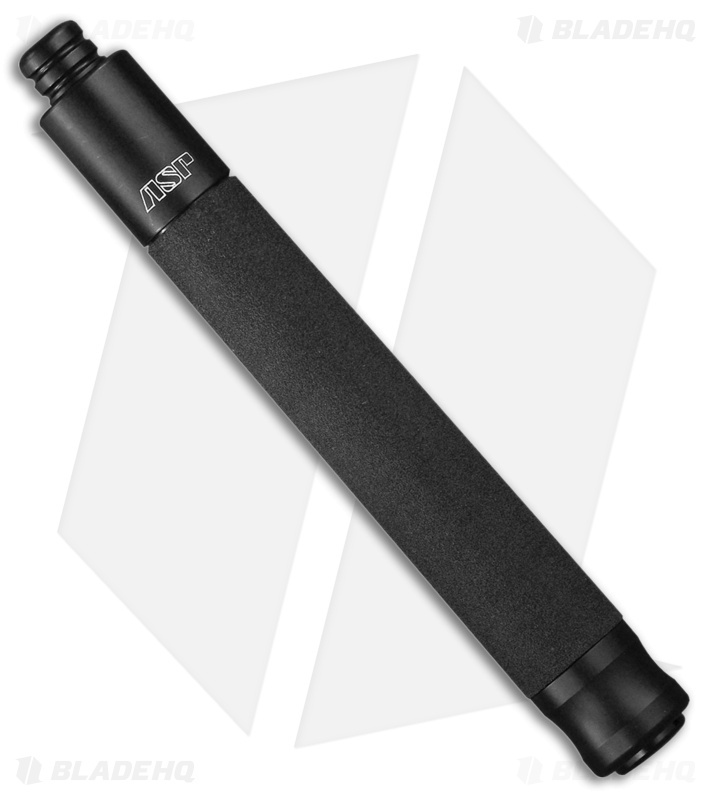 The ASP Talon Airweight baton is a revolutionary new design from ASP that couples functionality with lightweight design. 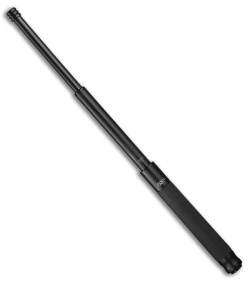 The Standard Talon baton is made of 4140 Steel; The Airweight Talon combines the light weight benifits of 7075 Grade Aluminum with 4140 Steel. The handle and inner shafts of the Airweight Talon are made of Aluminum and the outer shaft of 4140 Steel. With this design the 21" baton weighs almost a half pound less than its steel counterpart. With the ASP Talon baton you can open it with either a flick of your wrist or pull it open with your hand. This is especially beneficial in tight/ close quarter situations. To close the Talon baton you depress the button at the base of the handle and push the tip against any surface. Closing the baton can be easily done with only one hand!